When talking about the social purpose of business, loose language results in a loss of focus on the end goal – so here’s a solution. The proposition is simple: that purpose-led businesses and brands outperform the average. Surveys abound with data from consumers saying that, price and quality being equal, they’ll switch to cause related brands. 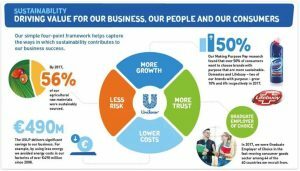 Unilever has become the poster-child for the proposition, reporting that last year its ‘sustainable living’ brands grew 46% faster than the rest of the business and delivered 70% of its revenue growth. Now a group of ten stewardship investors, collectively managing $8 trillion worth of assets, have taken the question to company boards, using eight agreed questions to uncover the extent to which a company is genuinely and effectively being purpose-led. Convened by Blueprint for Better Business, the group includes Schroders, Hermes and Legal & General. 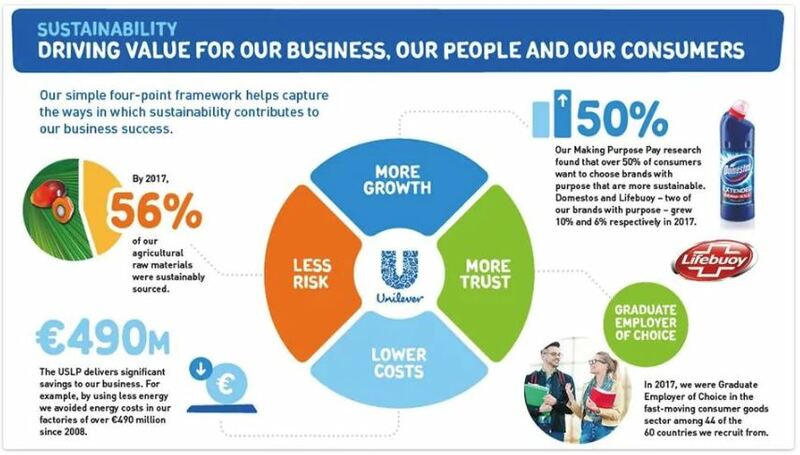 Their proposition is that having a clear corporate purpose is a key part of creating long-term sustainable value. This new focus on purpose raises an awkward question – I believe – for those of us working in this space about why we continue to speak a confusing language about CSR, ESG, corporate responsibility, citizenship and sustainability. In fact, I’d go further and say it’s worse than that, as we can’t agree among ourselves what the words we use actually mean. The biblical story of the Tower of Babel comes to mind, a collective endeavour thwarted by language differences. Even when I started out 30 years ago, and the language was all about “putting something back”, we knew that wasn’t adequate. So chief executives talked about enlightened self-interest. Initiatives such as the London Benchmarking Group, now LBG, extended charitable donations into community investment and commercial initiatives in the community like cause-related marketing. Next came the environmental movement and then talk of business responsibility, and gradually sustainable development entered the lexicon. According to Corporate Register which tracks the explosion of reporting in this space (96,107 at last count) sustainability overtook responsibility as the most used title in about 2010. However the two terms still battle it out, and Corporate Register uses 10 classifications to capture the multiplicity of report titles. No other ‘profession’ would allow its basic terminology to be so confused and confusing. Small wonder then that, at best, these questions are too often seen as separate from mainstream business activity; at worst it results in us being ignored and marginalised. If I’m right, then we need to agree a common language. So here’s my personal vocabulary, in case this helps. It all starts with corporate citizenship, the simple proposition that companies are part of society, with rights and responsibilities like citizens, and not standing apart from it. Companies that see themselves as fully part of society articulate a corporate purposethat serves all those with a stake in the business, underpinned by clear values and business principles, and not simply seeking private and short term profit. They embrace sustainability as the end goal, seeking to create value over the long term for all their stakeholders in a world which is resource constrained and divided, without compromising the ability of future generations to meet their own needs (as Brundtland put it in 1987). Then corporate responsibility and CSR are the behaviours and actions they need to take in order to achieve their goals and meet the expectations of stakeholders. And finally, ESG (environmental, social and governance) are the issues that capital markets should add to the factors they monitor, to provide a wide-angle view of corporate performance and prospects. Not perfect, but better – I hope – than the gobbledygook (= language characterised by circumlocution and jargon, usually hard to understand) that we too often speak. What do you think? Do let me know.